Razer today unveiled the Razer Phone, an Android smartphone with groundbreaking audiovisual technologies and processing muscle that takes personal entertainment to the next level. 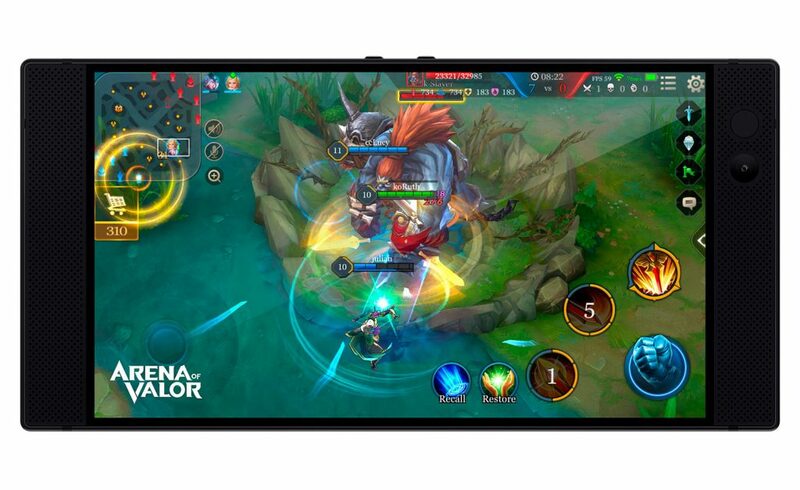 The first device from Razer’s mobile division, the Razer Phone comes with a phenomenal display, cinematic audio and enough power to last a user all day, all in the palm of his or her hand. 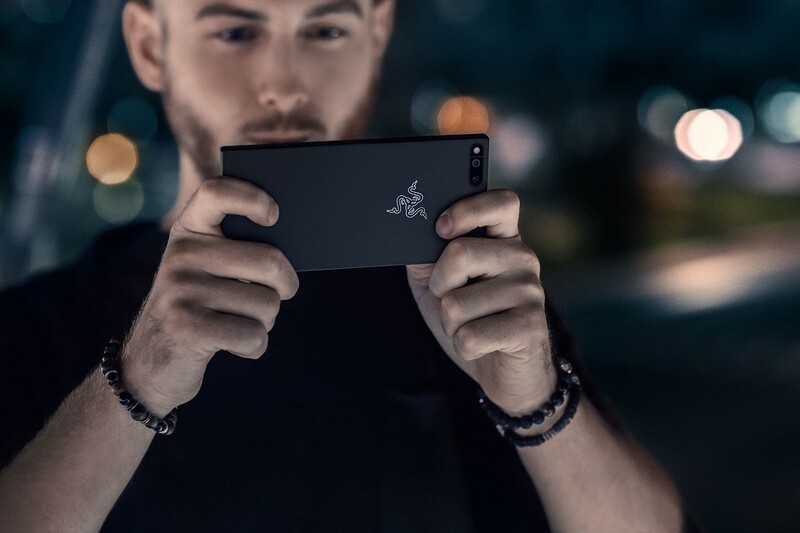 The Razer Phone is equipped with the world’s first 120 Hz UltraMotion display that delivers the fastest refresh rates and smoothest graphics among today’s smartphones. UltraMotion’s adaptive refresh technology synchronizes the GPU and display to remove image tearing or lag while driving efficient power usage. 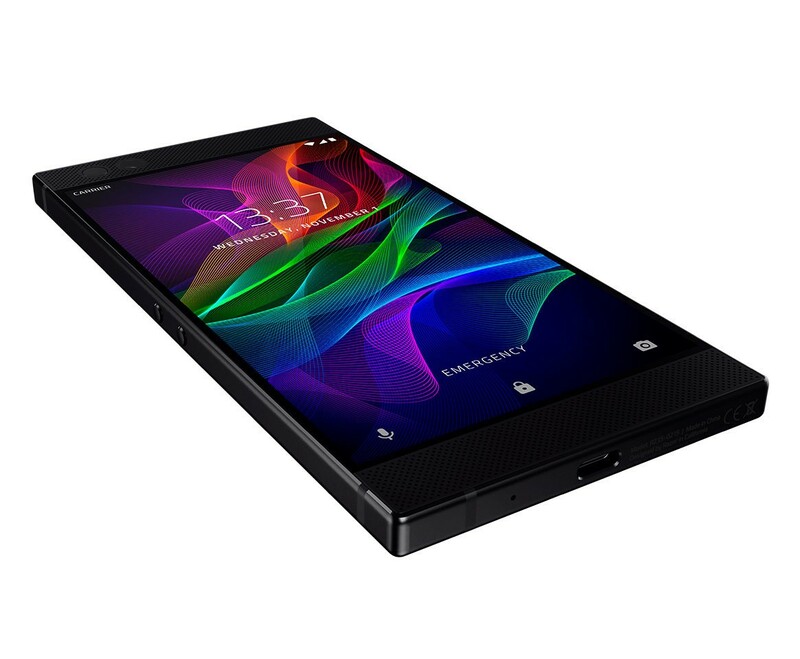 The 5.72-inch display – a Quad HD IGZO LCD – delivers vibrant and sharp images with a wide color gamut. 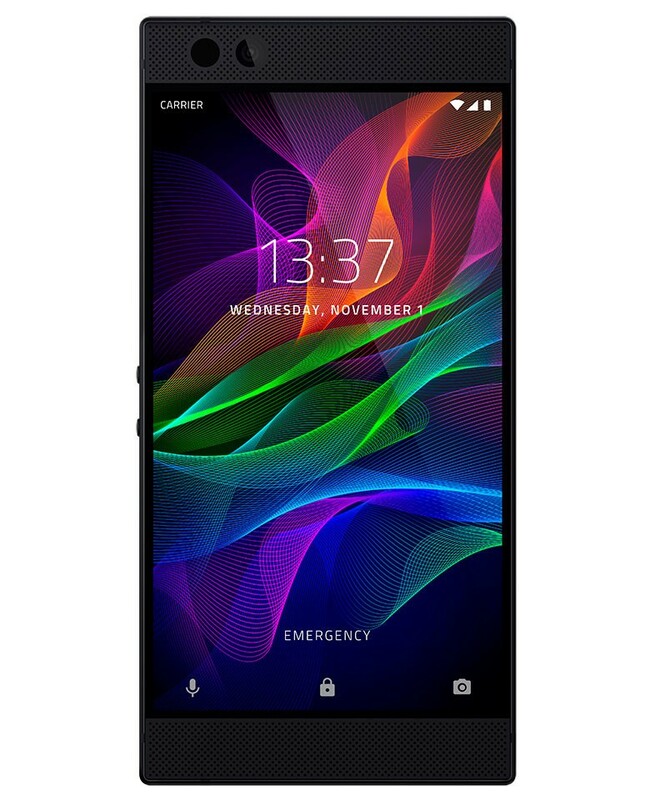 The Razer Phone is powered by Dolby Atmos technology to provide true cinematic audio via front-firing speakers with dual dedicated amplifiers. A THX-certified USB-C audio adapter with a 24-bit digital audio convertor (DAC) guarantees audiophile-quality sound with one’s favorite headphones. 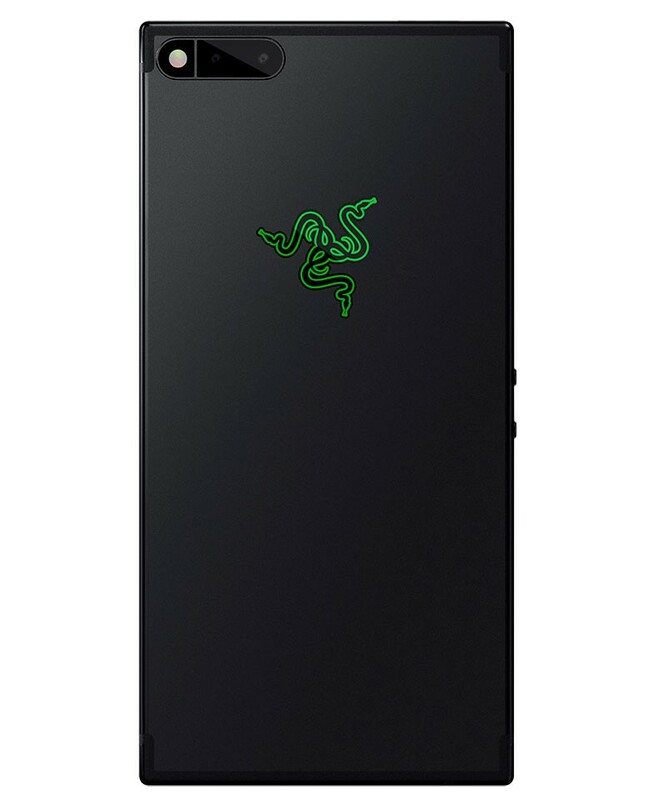 The Razer Phone ensures the ultimate viewing and gaming experience with the latest Qualcomm Snapdragon 835 Mobile Platform and a massive 8 GB of RAM. Users can fine-tune their experiences with the Razer Game Booster app, and the phone’s best-in-class thermal design reduces throttling to maximize power and performance. Listen – Go ahead and turn up the volume-everything sounds amazing. Expertly tuned audio delivers all the highs and lows of your favorites tracks whether you listen through the stereo speakers or your favorite headphones. Don’t suffer in silence, there’s enough battery power to keep your tunes streaming all day long. Recommended Retail Pricing: USD $699.99 / €749.99 / £699.99.